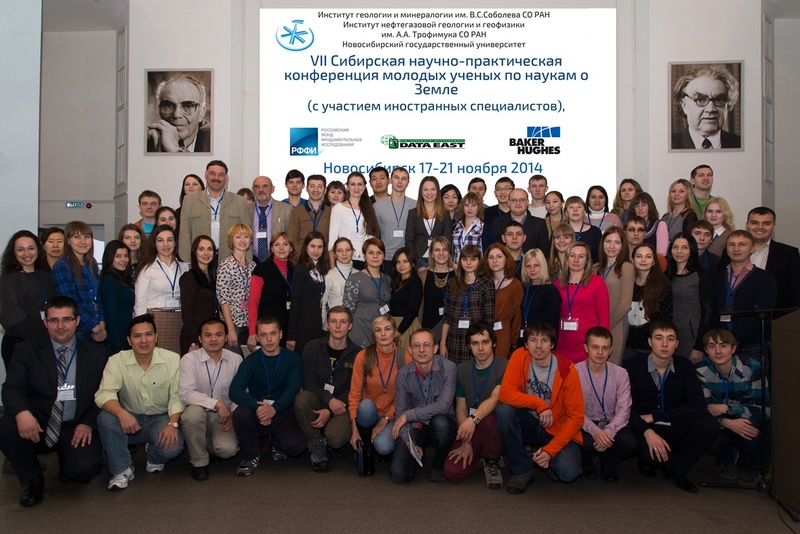 VII Siberian Early Career GeoScientists Conference took place on November 2014. It was attended by 146 people from 19 cities of Russia, Baku (Azerbaijan) and Vietnam. 97 oral presentations of young scientists, 22 lectures of leading geological experts it was presented during the three days, in the poster session was attended by 23 people. All materials, videos and photos are available on the website.